Our photography studio has professional equipment for high quality portrait photo shoots for professional and for personal use. Experience, professionalism and a focus on client needs are our strong points. Quality photographic portraits: headshot, waist up and full body in photo shoot room or in external locations. Photographic portraits for companies, businesses, physicians, the military, lawyer, politics, executives, in the studio or on location. Business portrait photos for websites, “about us” pages, annual reports and corporate needs. Professional photos for social network profiles (Linkedin, Instagram, Twitter…*). Photos for press kits and press offices. Portraits for writers and for back covers. Portraits for classical musicians in studio, on location and in concert. Corporate and personal branding headshots. Photos for job applications, curriculum vitae, résumé. Graduation pictures and photos for college yearbooks. Portrait photos for casting and advertising agencies. Professional portraits and full body photos for flight attendants, hostesses and stewards. Photography services for the entertainment sector, talent shows, reality shows, both in the studio and live. Books and composites for advertising companies, theatre, cinema, television, appearances, characters, music, dance, entertainment and musical, with the possibility for make-up and hair-styling performed by a professional make-up artist or hair stylist. 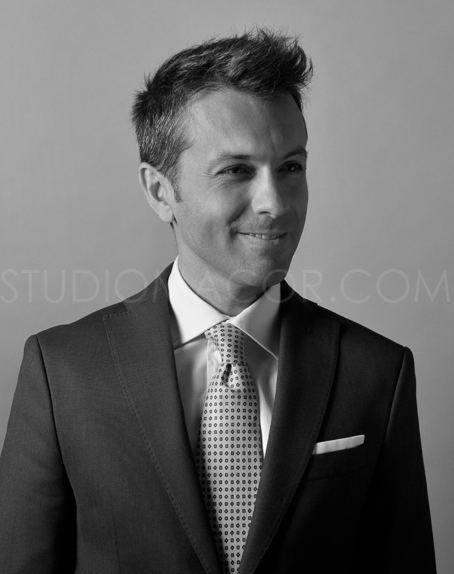 Quality photographic portraits: headshot, waist up and full body in photo shoot room. Portraits for social network profiles (Facebook, WhatsApp, Twitter, Instagram*), job applications, curriculum vitae, résumé. High quality passport photos and ID photos for national and international documents (identity cards), including USA biometric passport, Green Card lottery – DV lottery, Canadian Visa lottery, e-Passports, digital passport, Visa in compliance with current laws and regulations and ICAO specifications. Japanese family portrait and kimono photo session. Photo shoots for pregnant mothers, children (six months plus), couples. Possibility to purchase vouchers – gift coupons for all occasions. We have an agreement with universities Bocconi and IULM and with Unione Confcommercio. Special discounts also for students of Università Cattolica, Università Statale, Politecnico and all Italian and foreign universities. Our services are also available in Lombardy, surrounding regions and Switzerland.